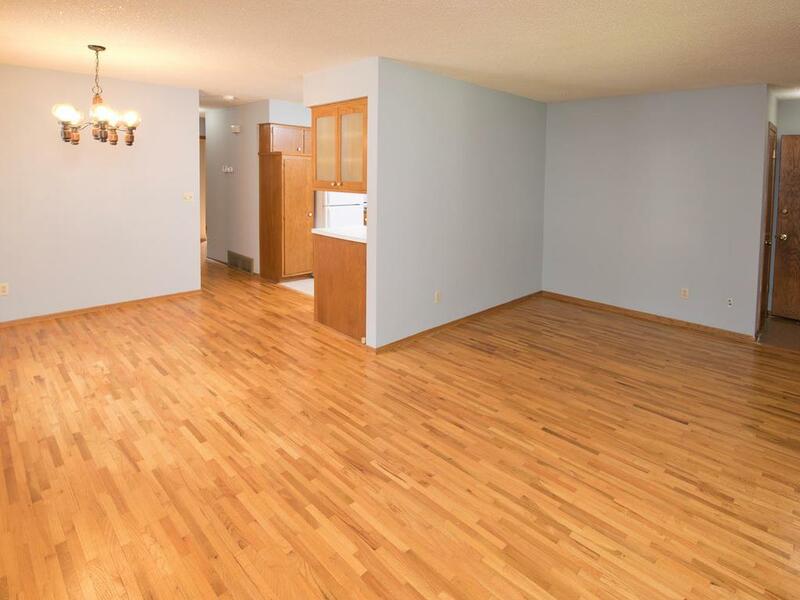 Charming starter home in a great location close to parks, trails, restaurants, and easy access to highways and minutes to downtown Minneapolis! Open floor plan, huge oversized two-car garage, and remodeled bathroom. Move right in!